Idaho Property Management At It's Finest! We at the TNT Group have proven our success in the property management industry. Our hands on assistance and communication to owners and investors has been a winning combination. Call Us! 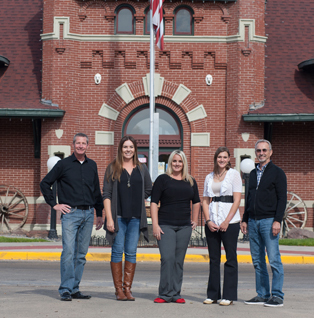 The TNT Group will help you through the complexities of Property Management in Idaho. 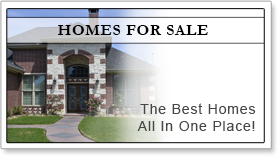 We also encourage you to check our main real estate website TNTIdaho.com for local neighborhoods and school details, mortgage information, interactive maps, listings of homes for sale, and more. 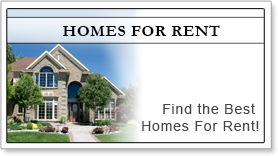 Looking for a Place to Rent in Idaho? 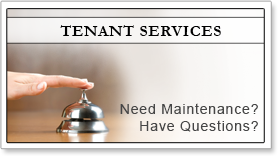 Get the Rental Properties You Want Emailed to You Automatically! 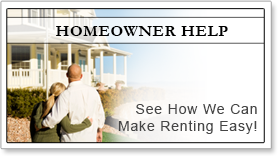 Looking To Make The Move To Home Ownership? These Homes Are Waiting For You! Idaho Real Estate News & Tips! Nampa Idaho! Call It Home! About twenty minutes from Boise,things move at a little a slower pace. Welcome to Nampa! This family-oriented community provides all that and more. Shopping and entertainment opportunities abound, from Karcher Mall to the west to the many antique shops and cafes in the heart of downtown. 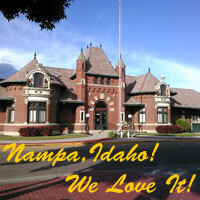 Nampa's other recreational opportunities include seven city parks, Lake Lowell and the Deer Flat National Wildlife Center, two public golf courses and one private nine-hole course, five swimming pools, three collegiate size basketball courts and an indoor running track. The Nampa Civic Center is Idaho's second largest full service Convention Center/Performing Arts Complex.